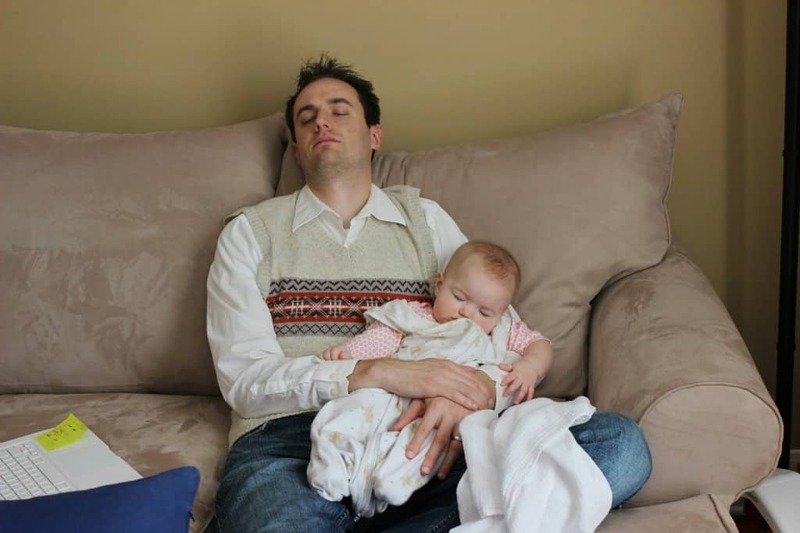 Home remedies are best when you are faced with a baby who is sick in the middle of the night. Many of these home remedies provide quick relief and are closer at hand than the local ER or doctor’s office. Lemons, honey, and onion are three staples that you should always have on hand. Popsicles and chicken noodle soup are two other foods that you should have available as well. 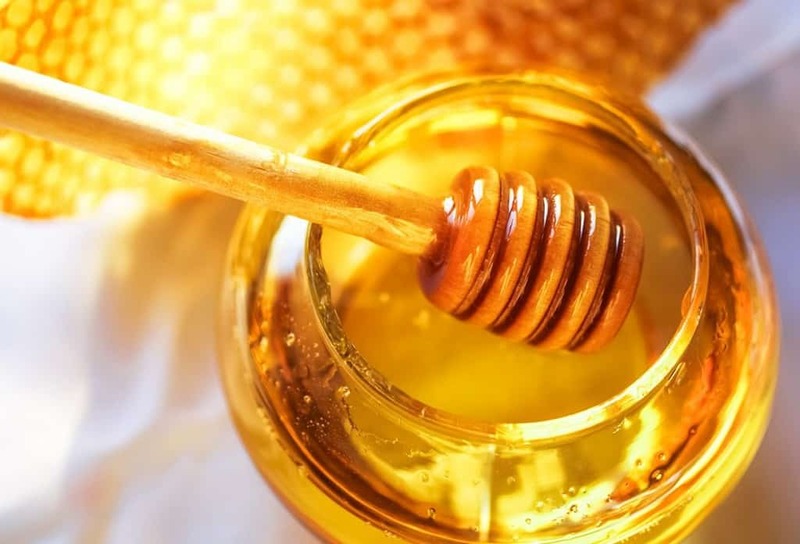 Children and people of all ages can benefit from these favorite home remedies featured here. 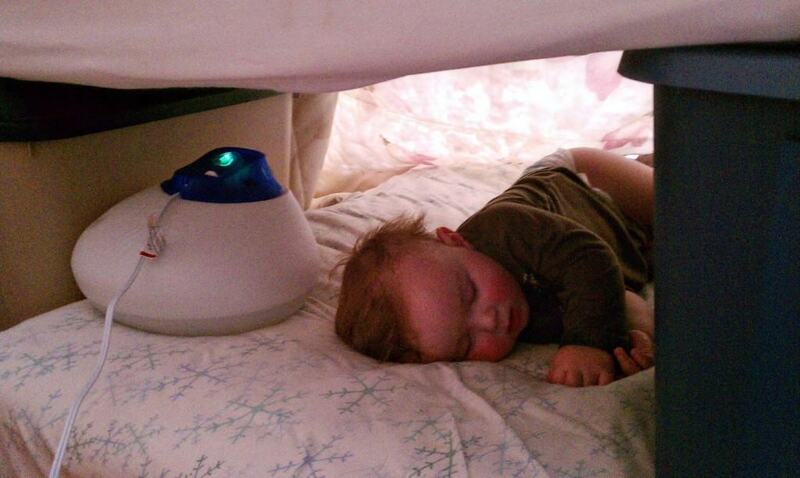 If your baby is fighting a cold, snuggle up in bed with the tiny tot or build a blanket fort in the living room with a pallet on the floor. Soothing music keeps the baby calm and gives the body time to heal. Steam is one of the best ways to open up stuffy noses and helps open up clogged airways. If you don’t have access to a vaporizer or a humidifier, steaming up the bathroom is a quick way to help your little one. You are going to hang out in the steamy place, so bring books to read to your child. Another alternative is to boil water in a tea kettle on the stovetop. 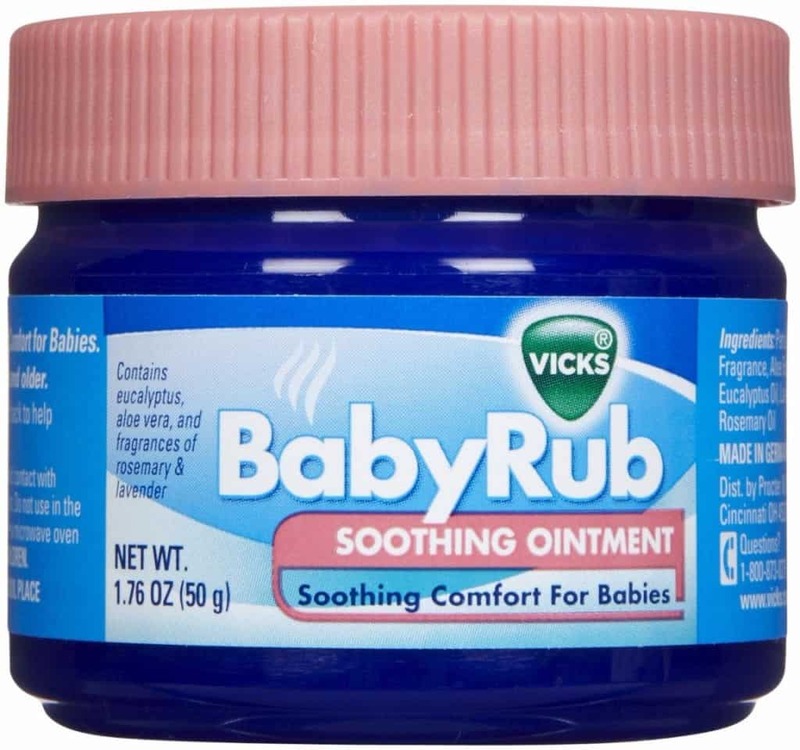 The menthol in the vapor rub that is used on adults should not be used on infants or young children. There are special formulations of the vapor rub for the youngest cold sufferers. These may not have actual health benefits, but they do make you feel as if you are able to help the baby breathe more freely. If your baby is older than 6 months, give your baby lots of fluids. Fruit juices, water, and popsicles are options that will help the body thin the secretions in the lungs and the nose. Children with a fever are prone to dehydration, so lots of fluids is important to prevent this. 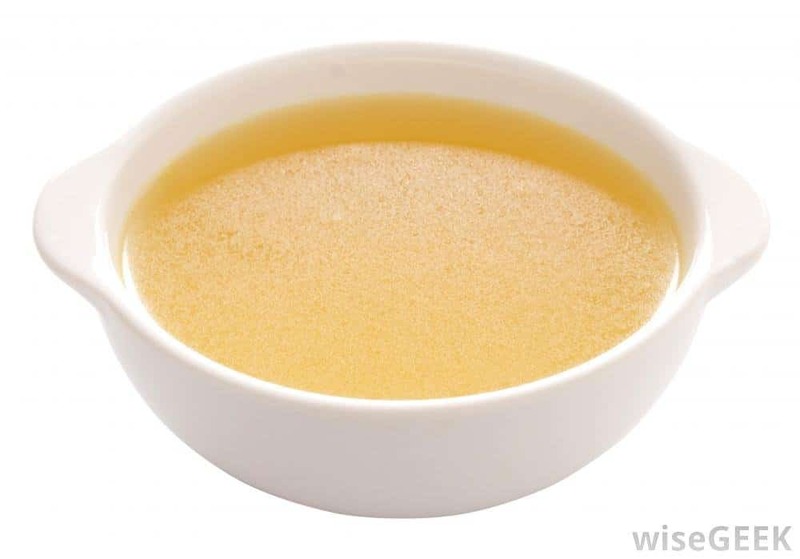 Babies can benefit from the healing properties of chicken noodle soup as well as adults do. Separate the meat and noodles from the broth and serve the lukewarm broth to the baby. Other warm liquids such as apple juice are soothing as well. Being held upright or elevating the head can help babies breathe better. Children older than 12 months can have a pillow propped beneath the mattress to elevate the head. Letting the baby lay upright in a carseat is another option. 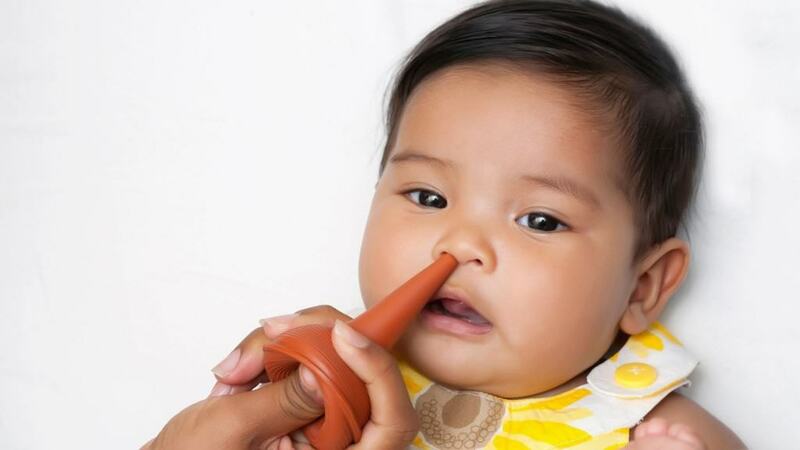 Use a bulb syringe to clean the goop out of the baby’s nose. 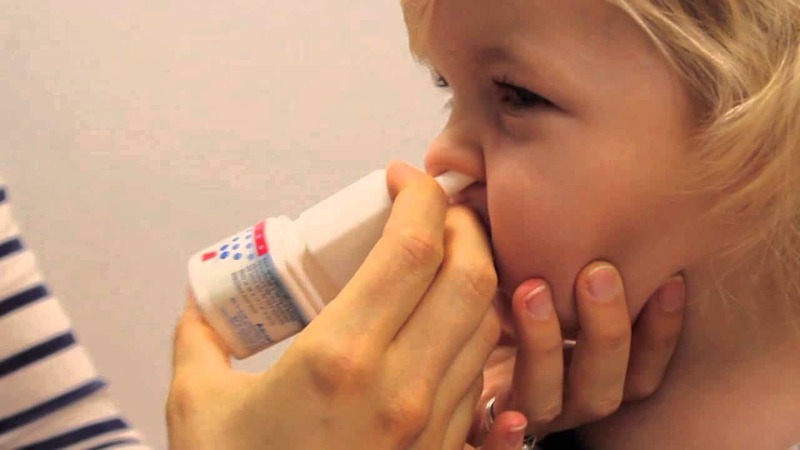 It works by suctioning out the secretions that are causing the baby’s nose to be clogged. In older children, blowing the nose works in a similar manner. Saltwater nose sprays can rinse out the nose and help relieve nasal congestion. Use this instead of medicated nasal decongestant sprays with children. 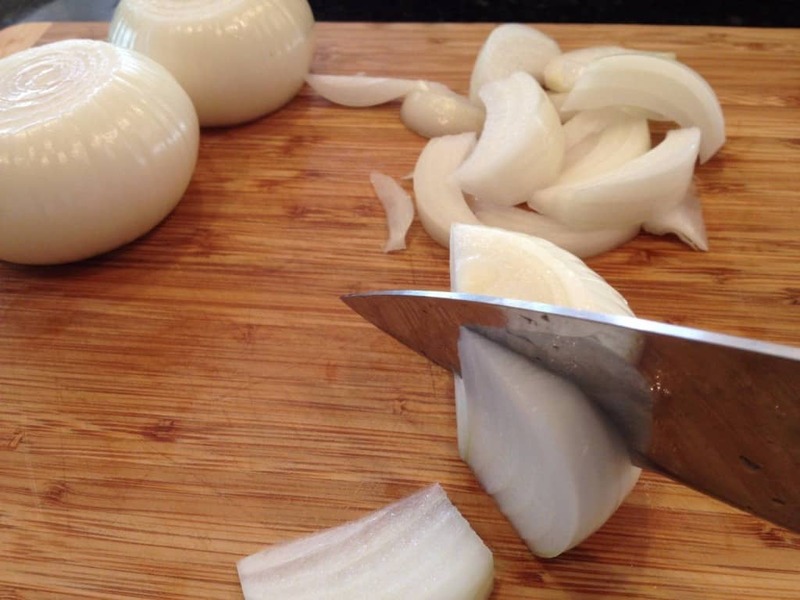 If your baby is severely congested, peel an onion and make several cuts into the onion to release the juices. You can slice it in quarters or in rings. Place the onion in the baby’s room. It is a pungent aroma that acts as a decongestant. 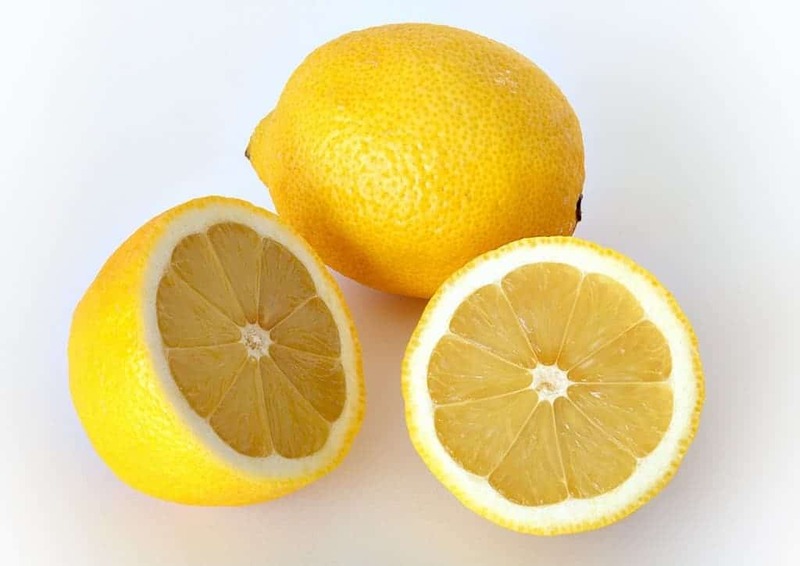 Slice a lemon over warm water and add the lemon juice to the water. Bathe the baby in the lemon water. It will act as a fever reducer. 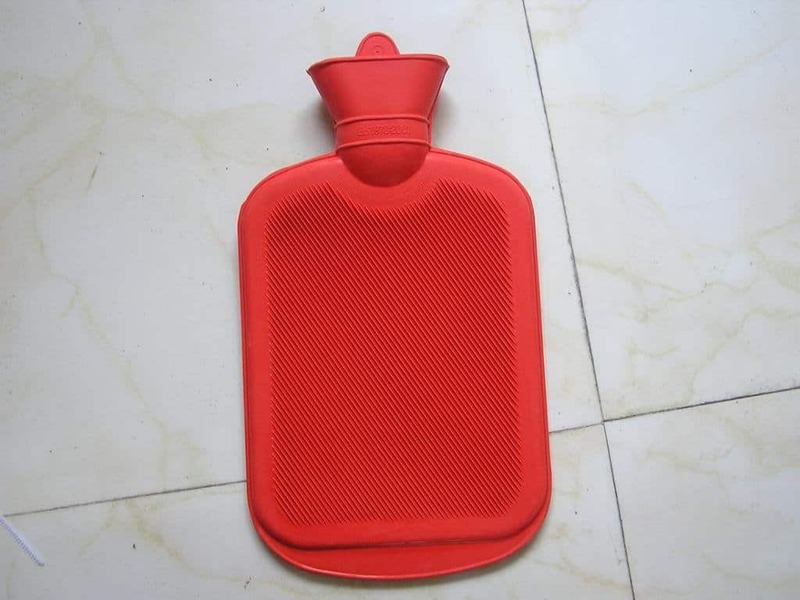 A hot water bottle is a good companion for a baby who is sick. Be sure to wrap it in a towel or blanket. 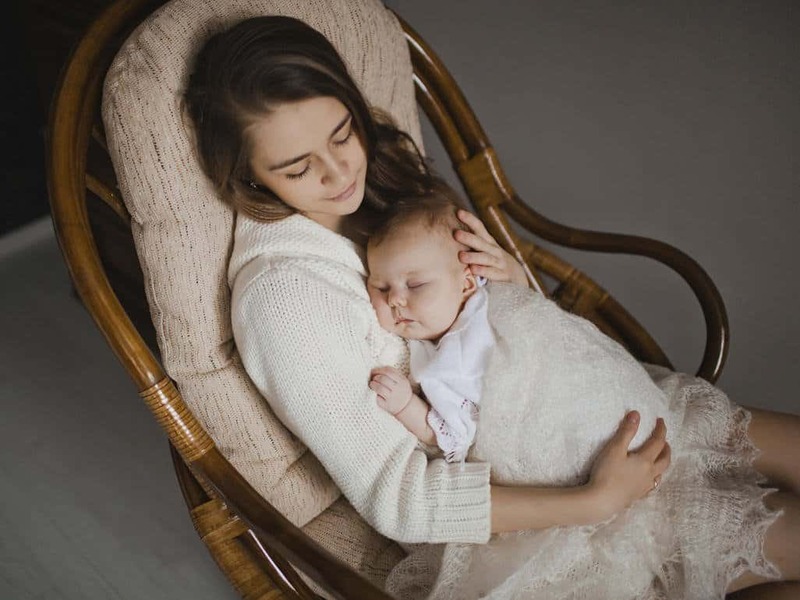 Check the temperature so that it is only warm enough to soothe and not burn your baby.